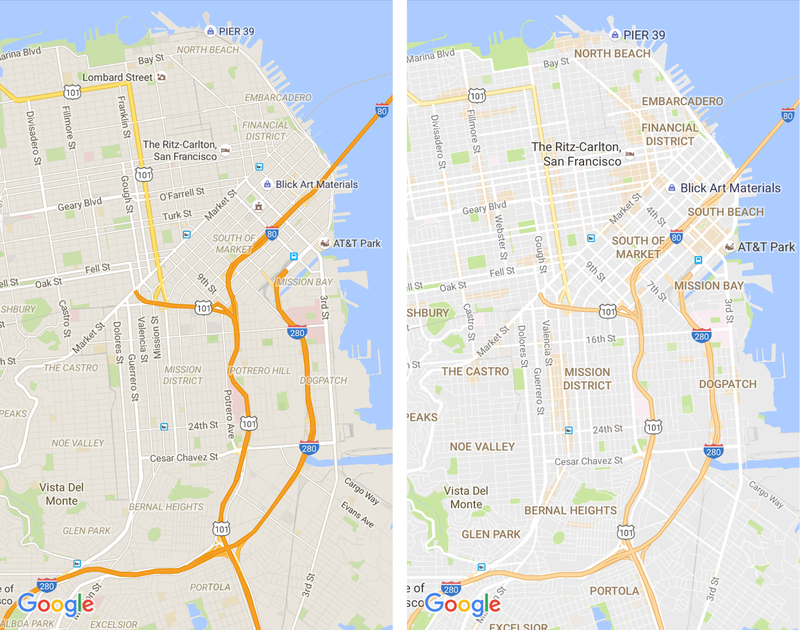 Recently, Google released an update to Google Maps on Android, IOS and desktop machines. The de-cluttering aims to help users discover your law firm and make it easier to navigate. A cleaner look: removed information from the map that isn’t “absolutely required”. Example: Road outlines. This makes it easier to see important things like traffic and transit info. Improved typography of street names, points of interest and transit stations. New Exploration features: Cleaner means new ways to explore information. 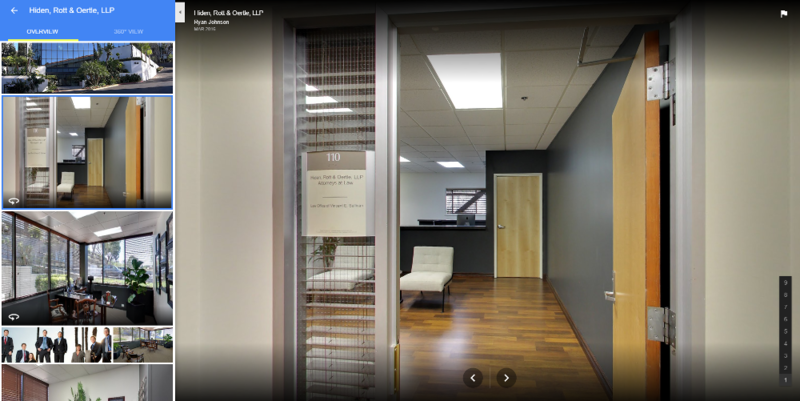 Updated design for viewing business photos and street view imagery. This includes a quicker carousel-like layout so you can interact with various images. New tabs to quickly view the “Overview” or “360 degree View” of businesses. *My best interpretation of this is that they use search data. Cause why wouldn’t they? 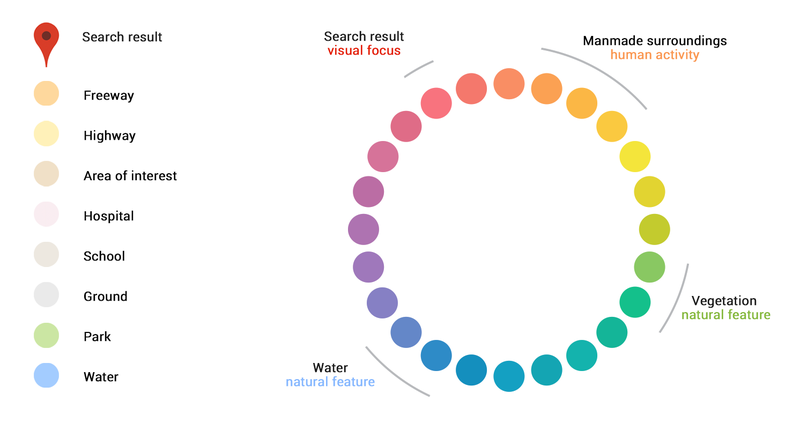 In short, if you or your law firm hasn’t spent much time optimizing how your business information is displayed on Google Maps now would be a really good time to clean the dust off of your listing. We’re here to help.